Worried about your Outstanding in Angola? Partner with FCI Today! Are you having trouble arriving at a solution for your global credit collection problems? Are your international outstanding receivables affecting your cash flow? The prospect of dealing with a foreign culture and unfamiliar legal system can be a daunting process. Especially if your outstanding receivables are all sitting in a country as far as Angola. Our highly efficient global network of debt collection professionals reach out as far as in Angola. With our services, you needn’t worry about exchange rates, language differences, unfamiliar legal systems and other logistical challenges that come with attempting to communicate and negotiate with debtors from a different country. We at FCI understand that while pursuing a debt collection in Angola we need to consider your future relationships with the debtors. By taking a highly ethical approach with the constant advice of local legal experts, we ensure that your relationship with the debtors continue to remain a healthy one. Our first and most preferred approach is to send a letter notifying the debtors about the outstanding debt and the legal action that may follow if they do not repay. We work hard to facilitate an out-of-court settlement or else pursue a legal action for debt recovery. At First Collect International, we are experts in dealing with debtors in an assertive, ethical and legal manner. 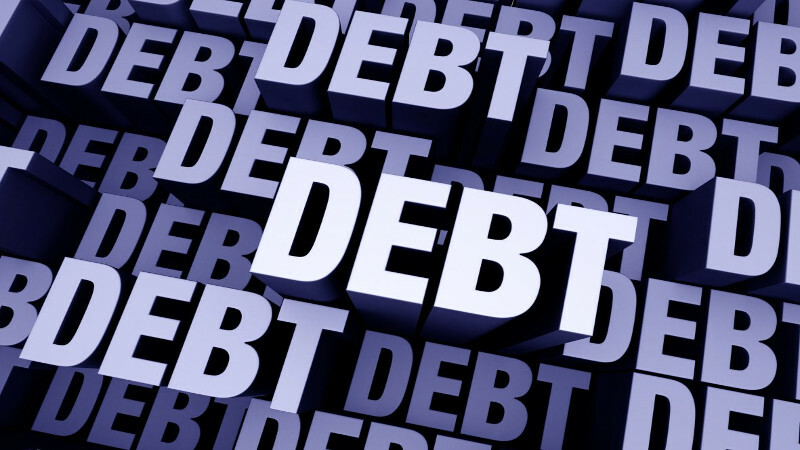 Contact us on ABC or write to us on XYZ for your debt collection needs in Angola.